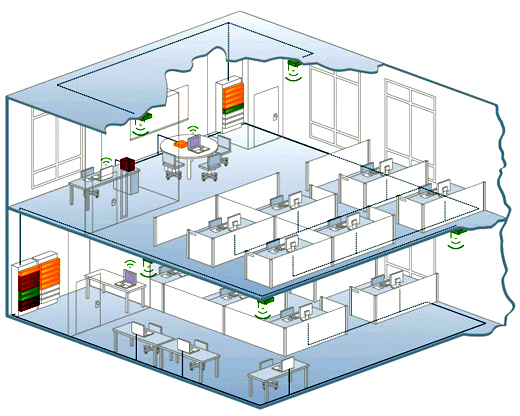 The most important step in implementing a computer network is the network design phase. This stage requires a thorough evaluation of how you will use your computer network. We start with the application software, determining any system requirements and analyzing performance related issues. Next, we consider the network users. How many? Are there security concerns? How will the different users access the network? How will the different workstations use printers? What is your monthly printing volume? Will you have any large print jobs? Next, we move on to the physical layout. Where will the workstations be located? If a server will be used, is there a preferred location for the server? Are there existing cable runs? Does your organization have more than one location that needs network access? Finally, what is your data volume? How will it be accessed? How will it be backed up? For a free consultation, call (606) 365-5759.